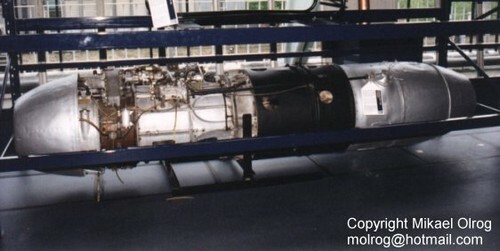 Stored at Treolar Center. 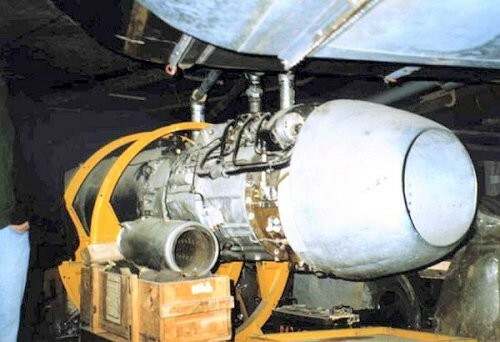 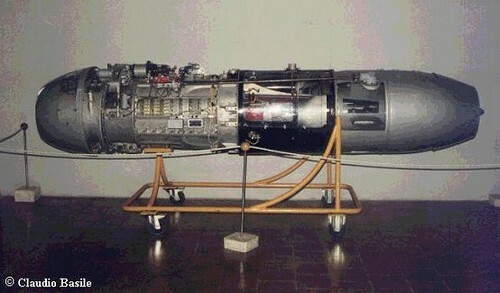 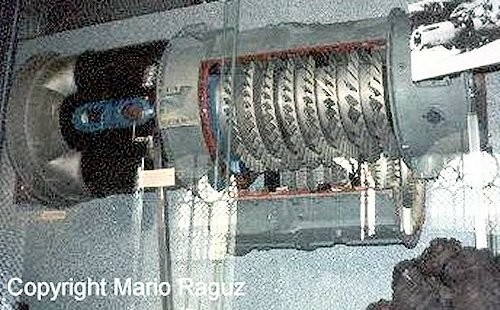 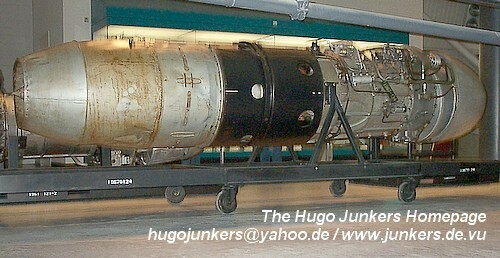 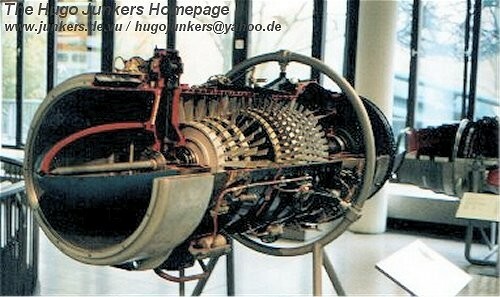 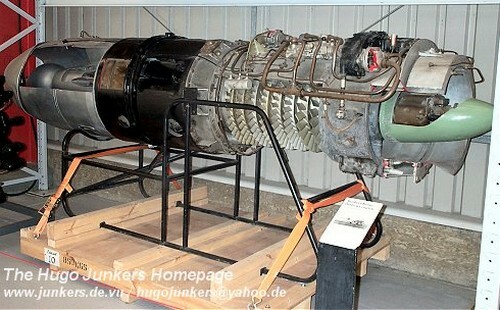 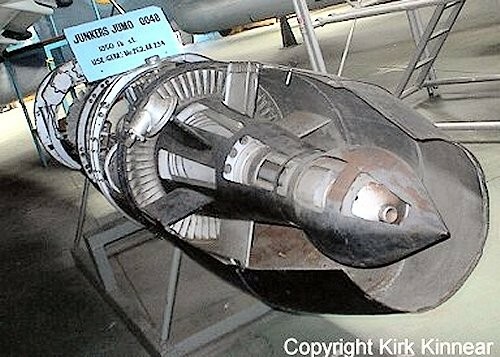 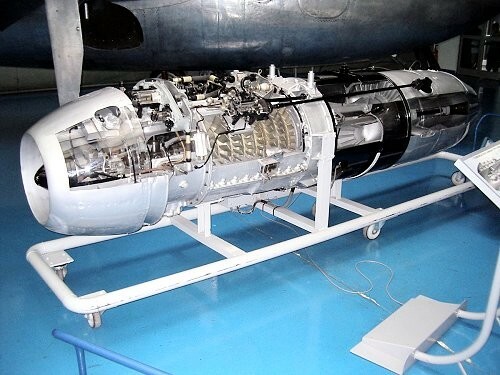 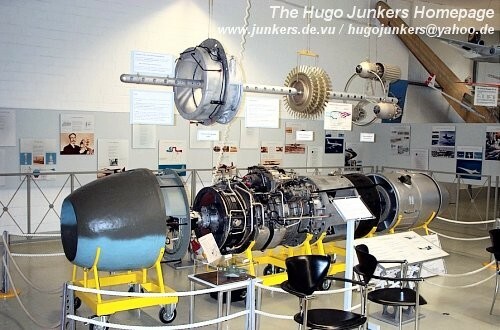 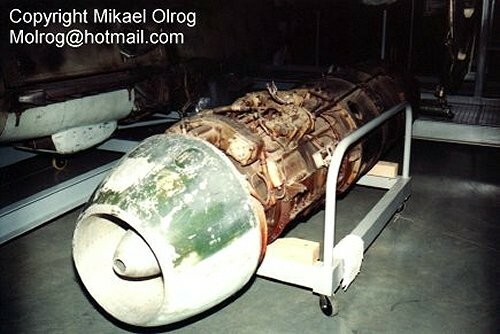 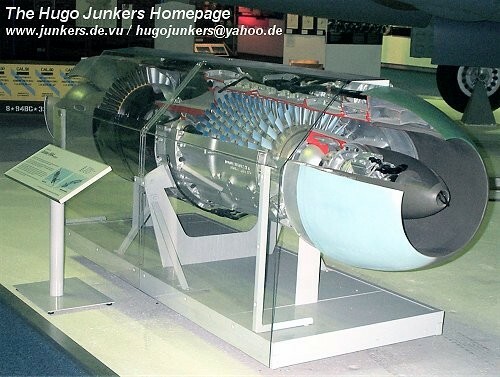 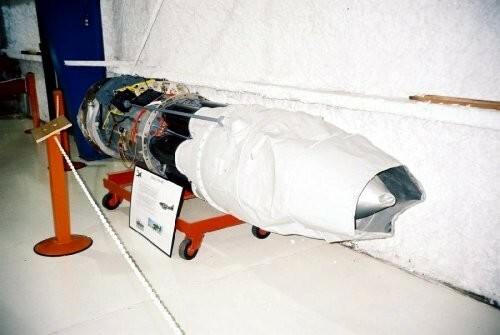 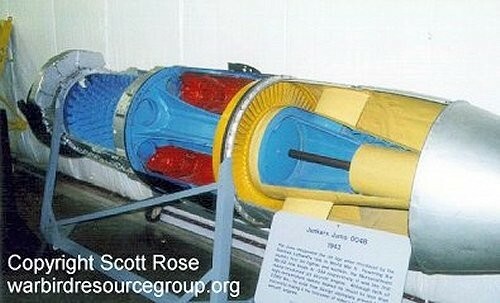 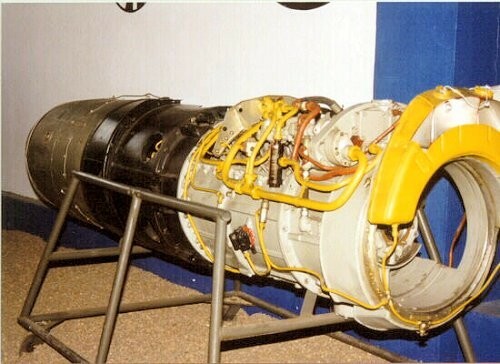 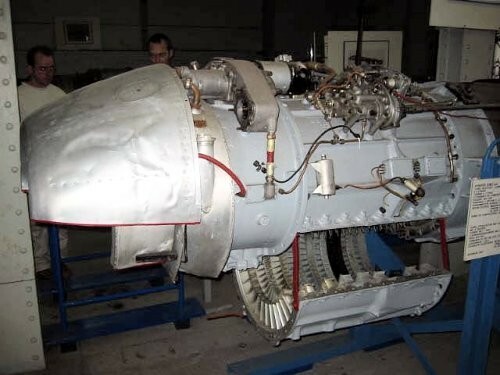 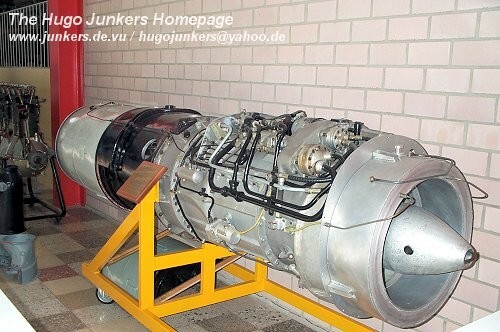 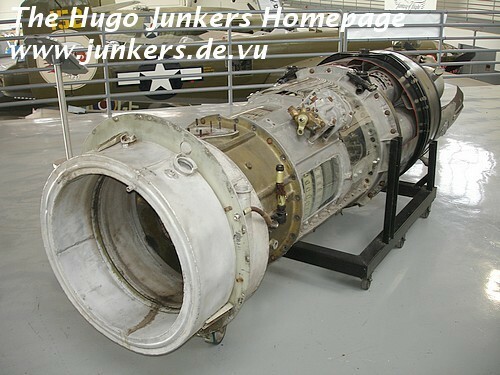 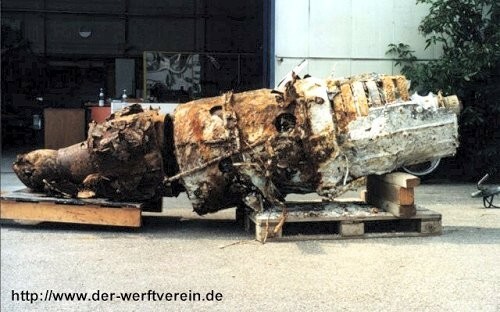 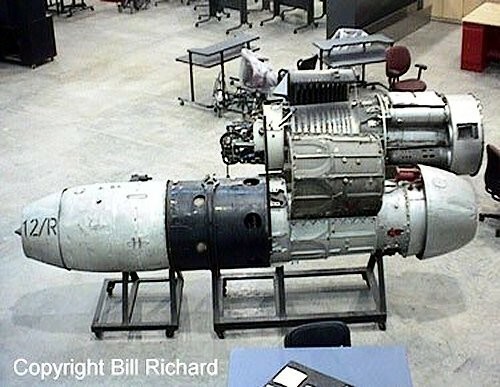 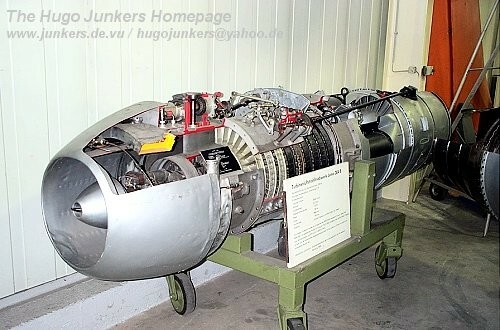 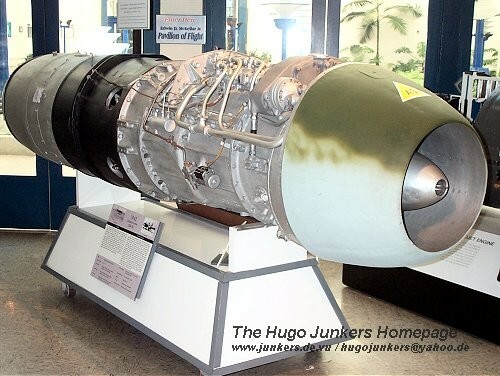 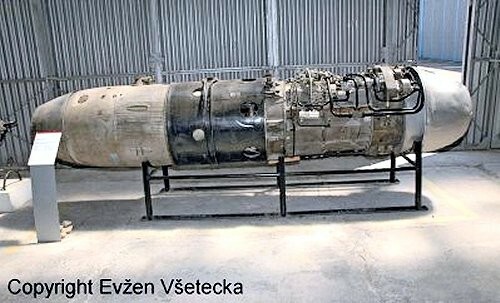 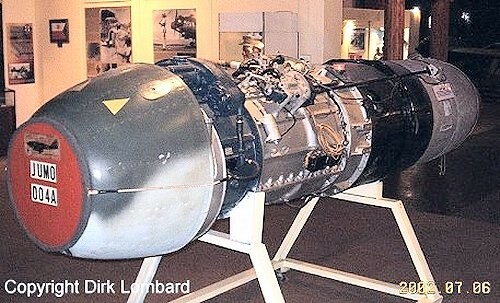 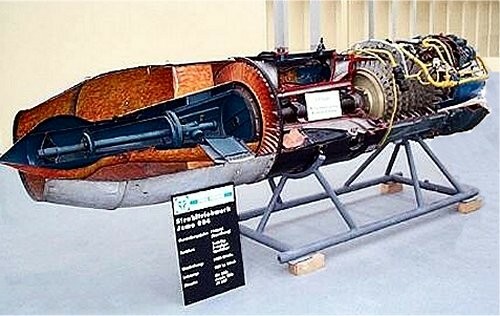 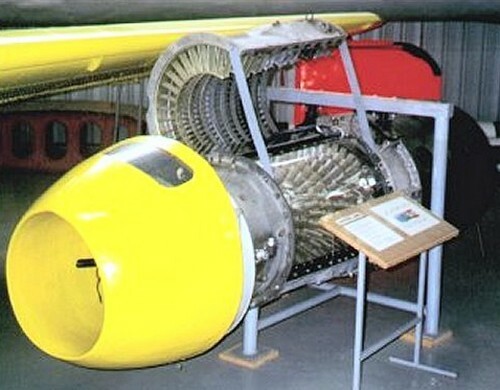 This engine was removed from the museum's Me262. 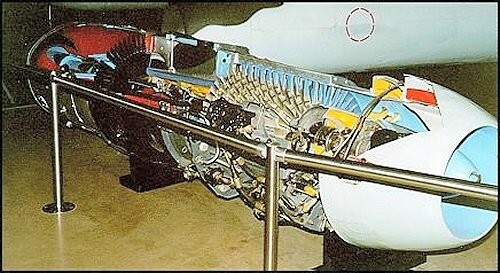  It might be reinstalled in the future. 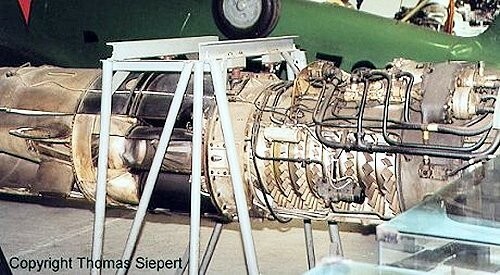 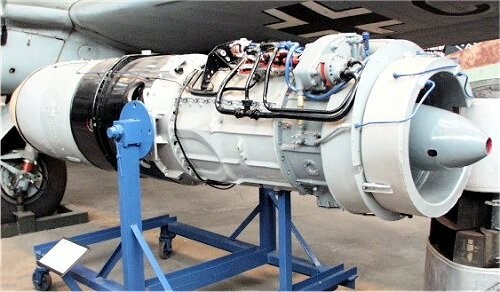 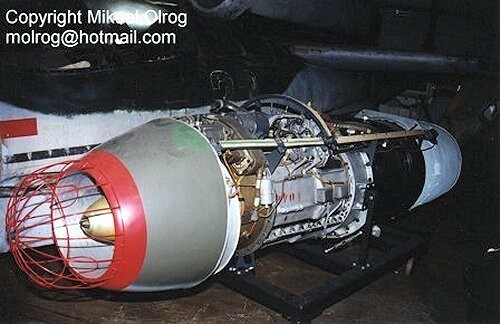 There is also the second engine stored.